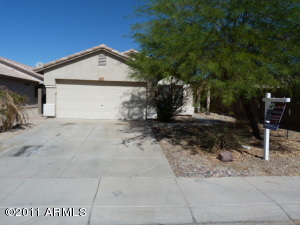 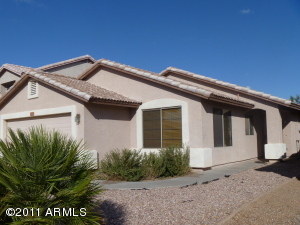 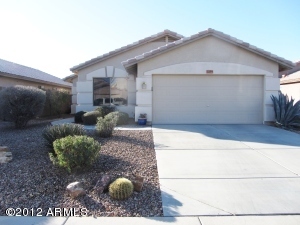 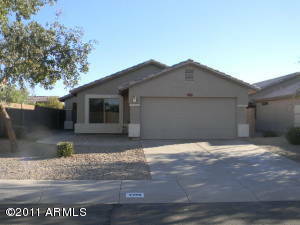 Cortez Ranch Homes for Sale are printed below and can also be viewed by doing a custom search. 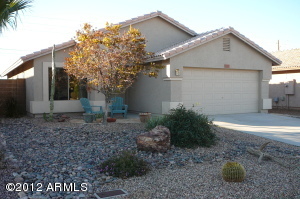 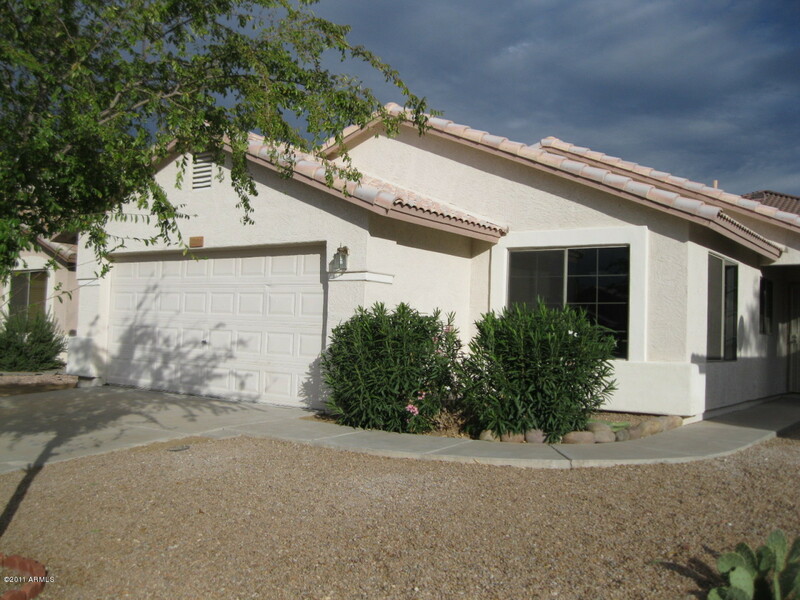 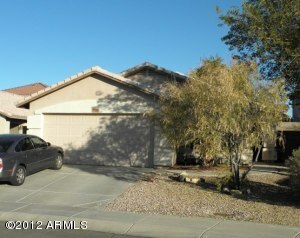 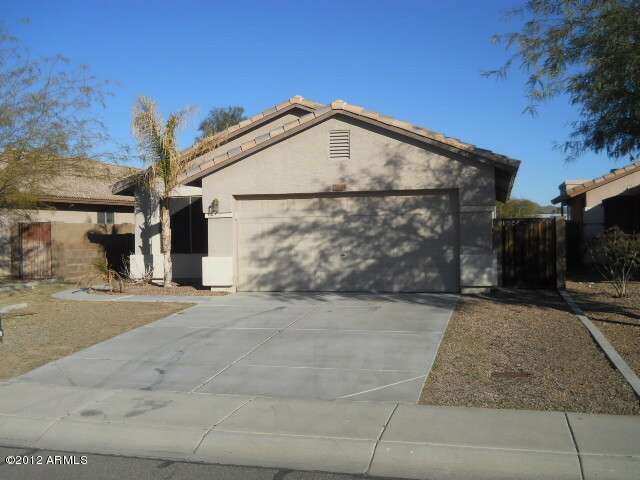 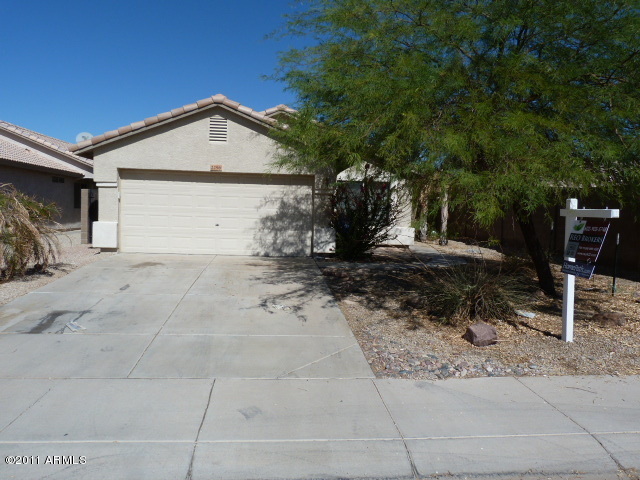 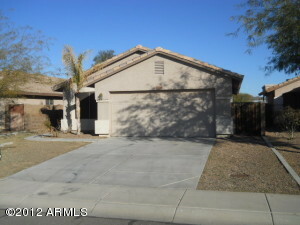 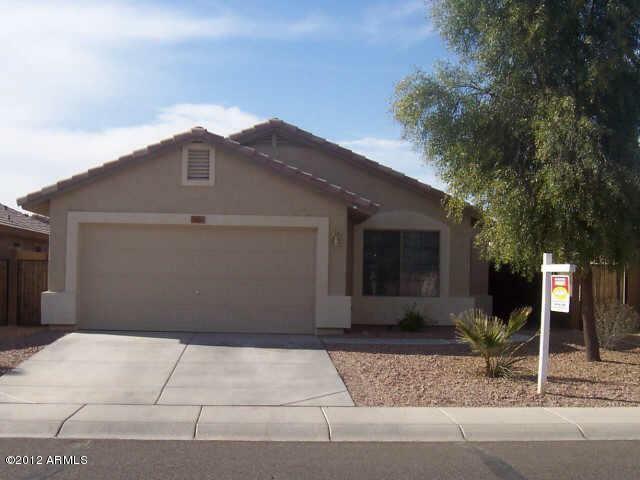 RCP can help with any Arizona Real Estate or Arizona Real Estate Agent questions. 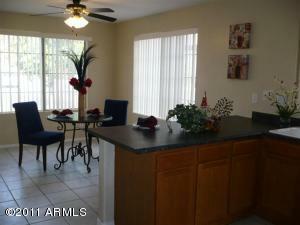 To see a property call us or send us an e-mail.